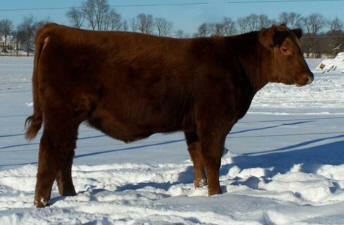 Cornell Shorthorns/Red Angus has been in the Shorthorn business for well over 30 years. 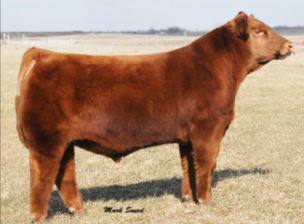 We have seen our share of success and sold cattle across the United States. In 2010 we started in the Red Angus and there has been no looking back. 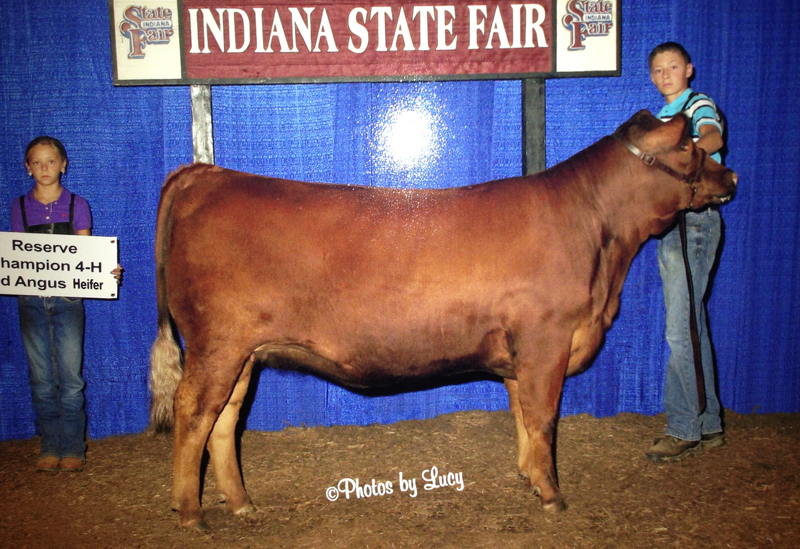 We are putting together and elite set of females that are getting it done in the show ring and in the pasture. 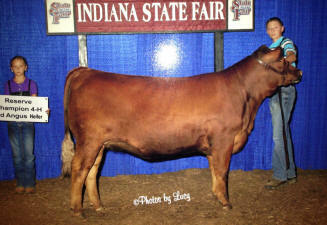 Please stop by if you are in the area....we love to talk cattle!